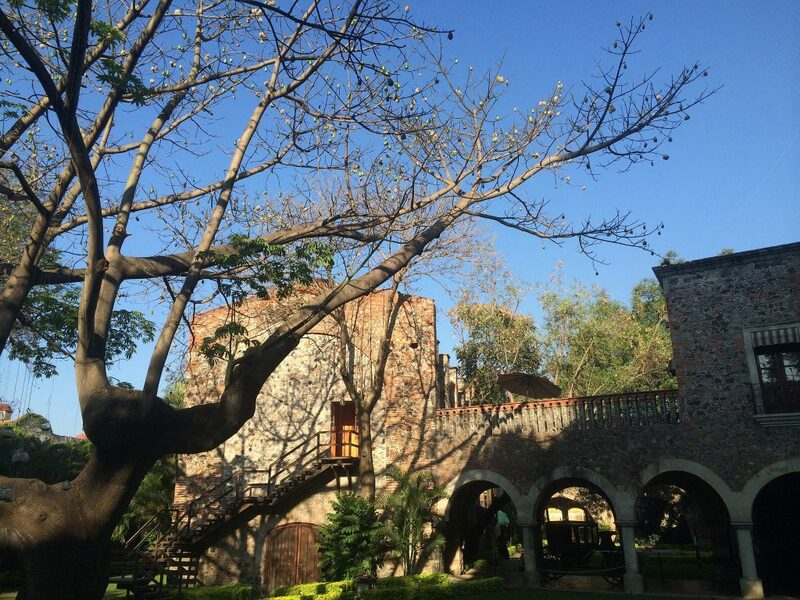 Looking for a reason to visit Morelos? As always, it’s about food, nature and people. This is the birthplace of Emiliano Zapata. Geography – Morelos is bordered by the states of México to the northeast and northwest, Puebla to the east and Guerrero to the southwest.